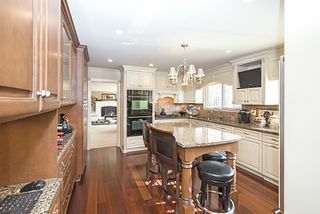 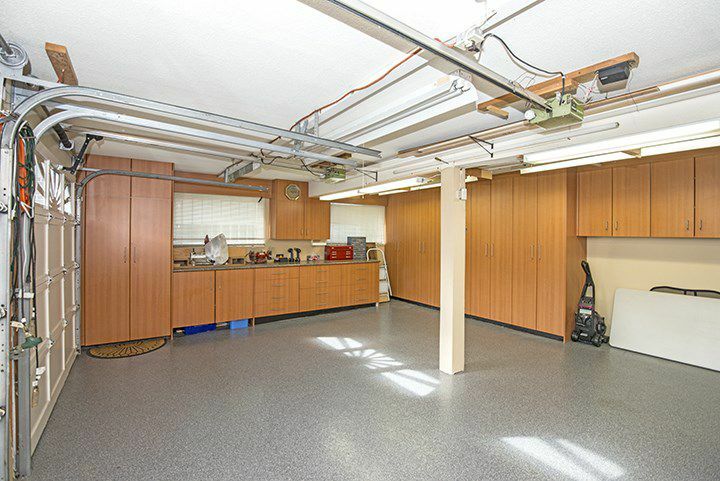 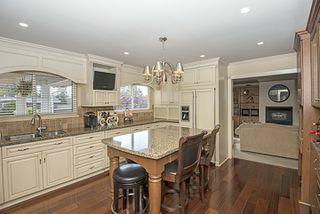 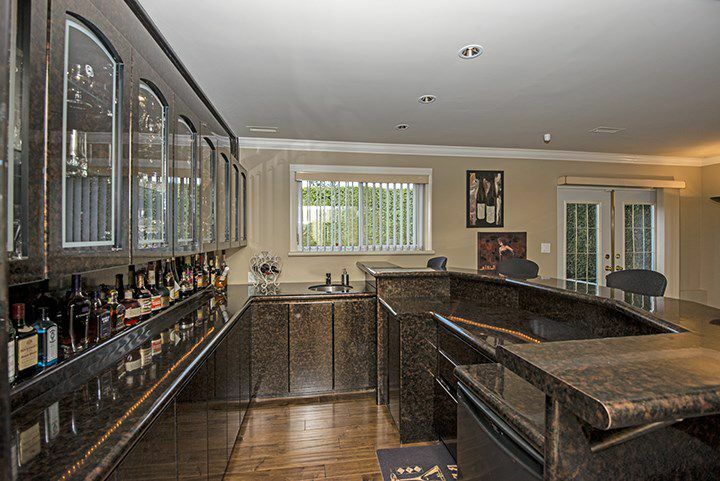 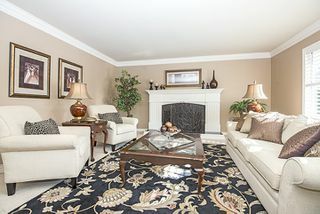 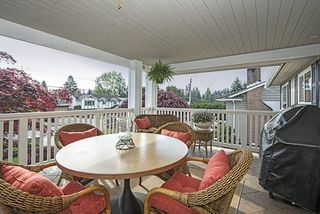 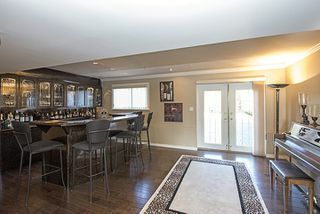 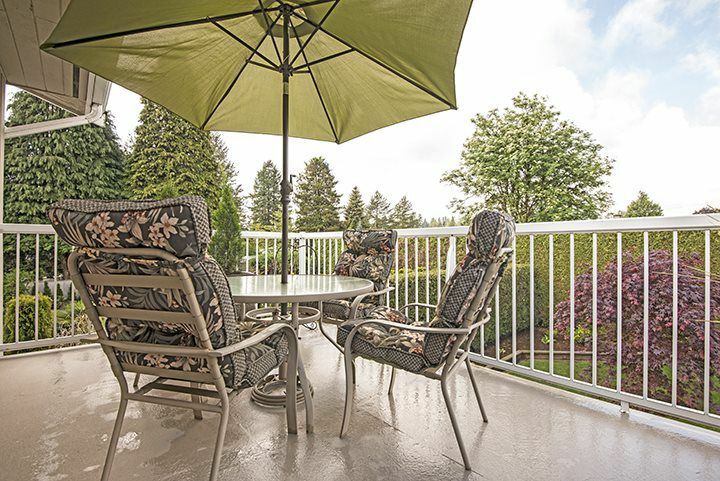 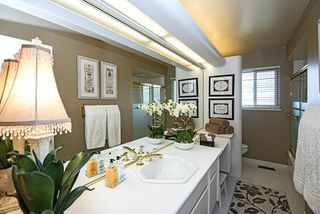 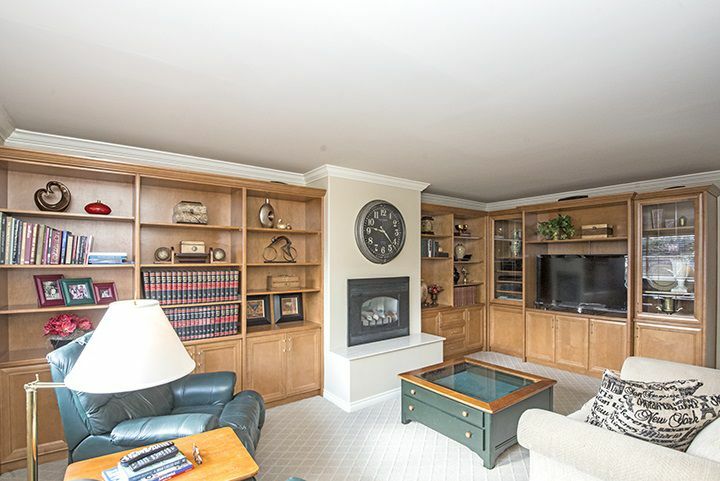 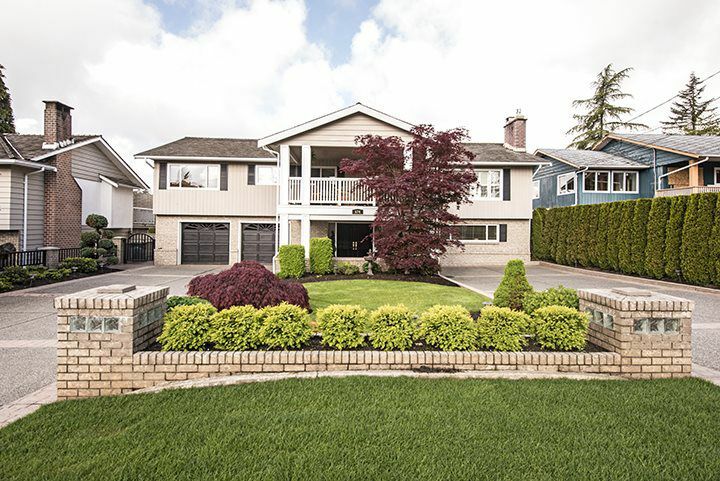 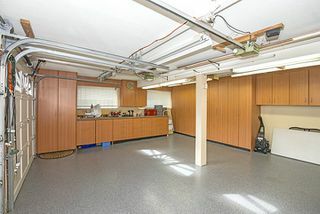 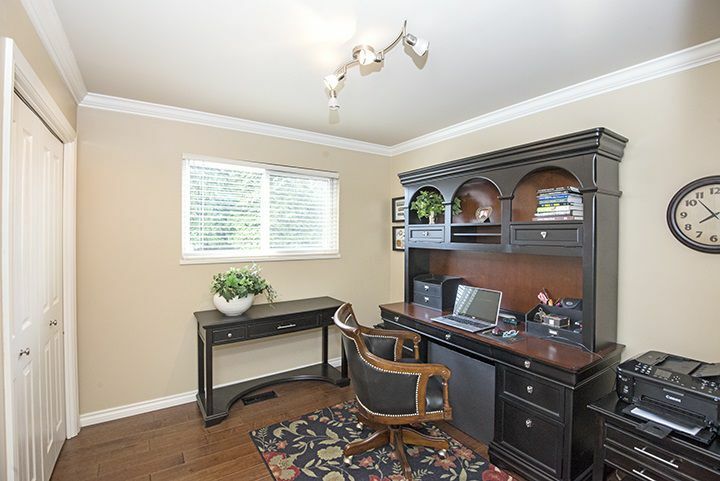 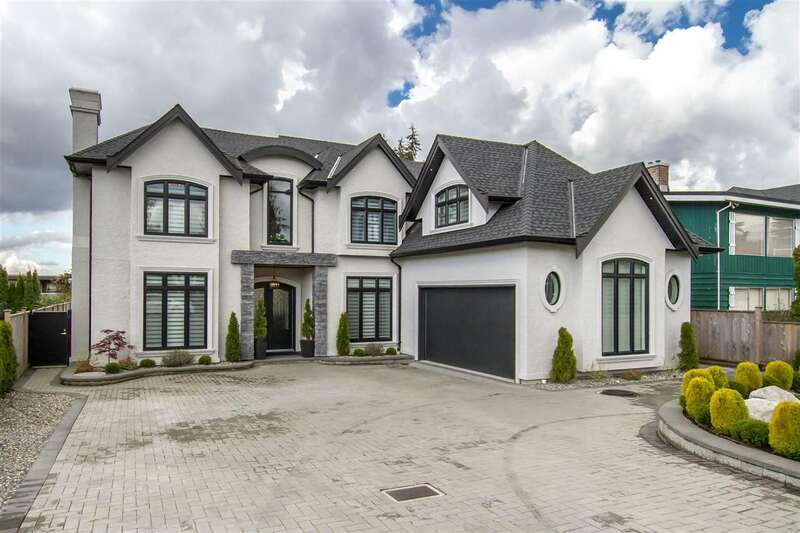 Executive luxury home located on a very desirable street in Central Coquitlam, ready to entertain both inside and out. 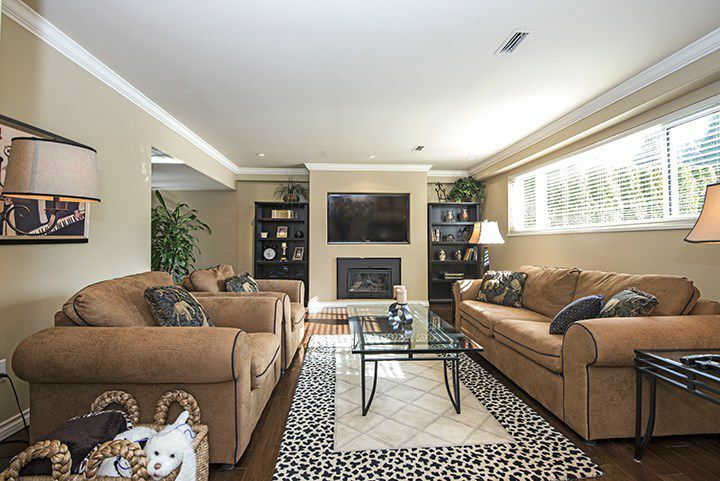 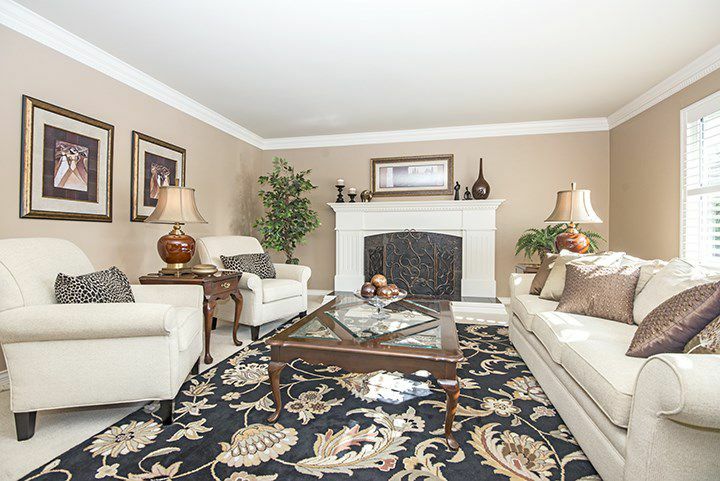 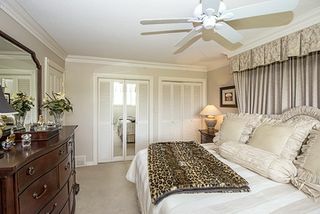 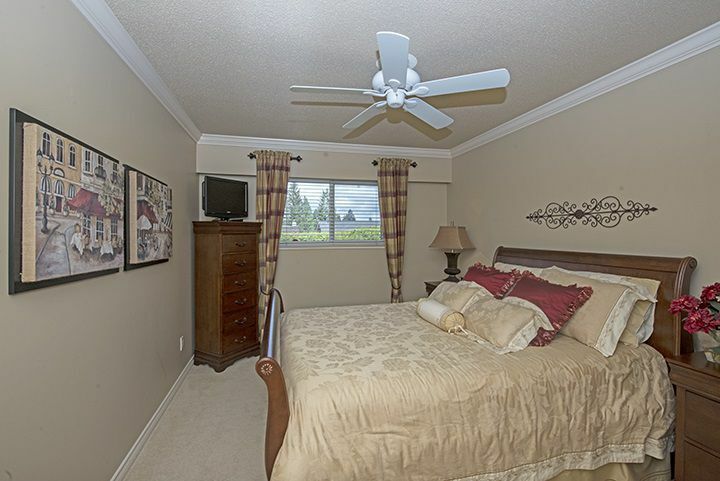 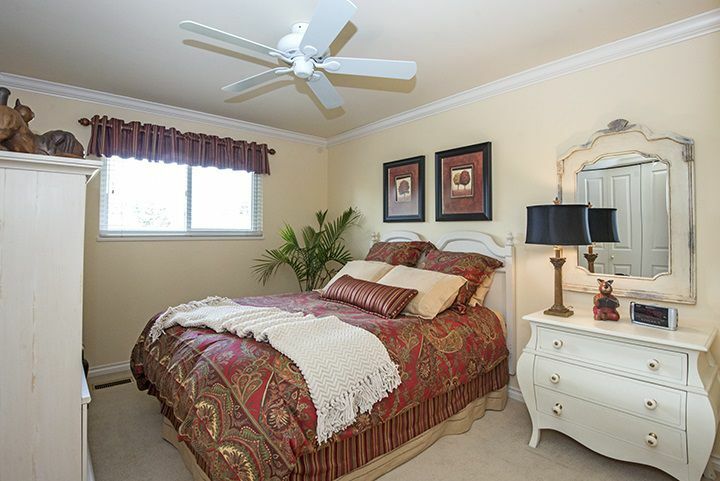 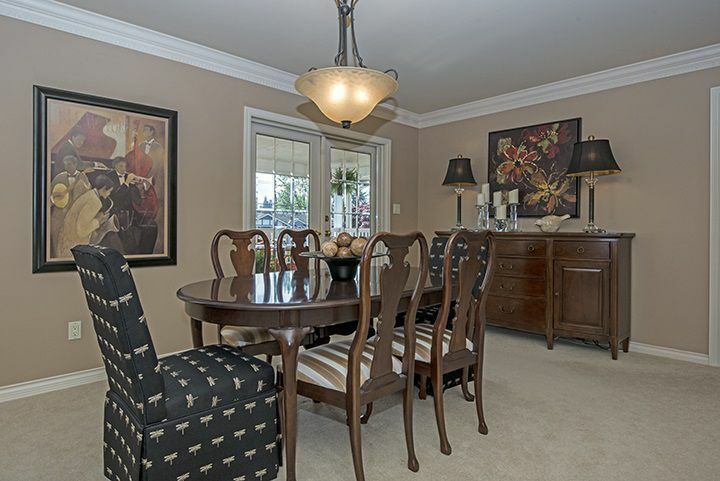 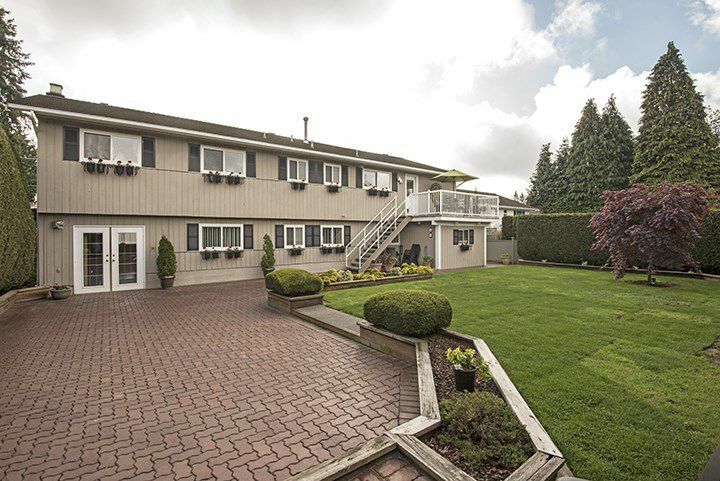 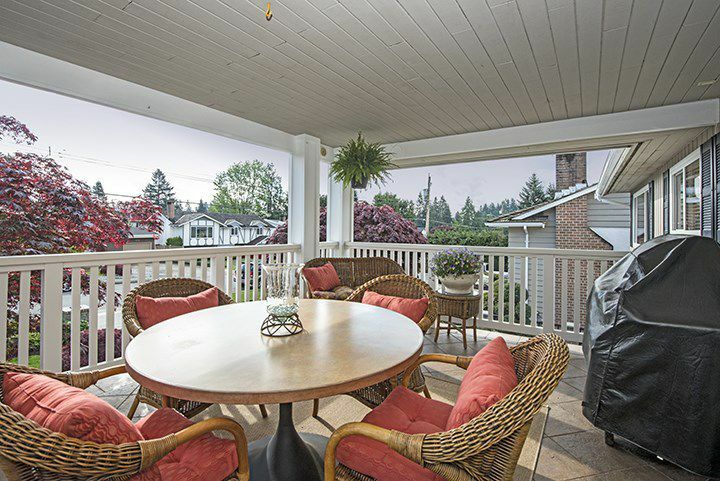 From its gorgeously landscaped yards, to it's exquisitely, well finished interior. 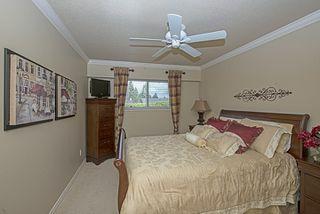 This home has been well cared for and is move in ready with every last detail taken care of. 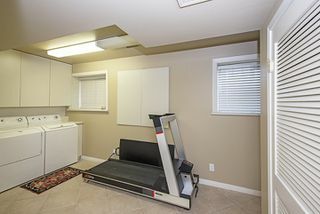 The list of upgrades are too many to list. 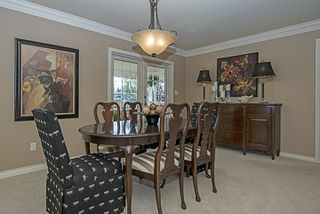 Come to the open house or give us a call to receive further details on all the upgrades. 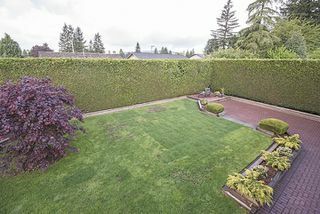 It won't last long...Open house this weekend May 7 & 8 Sat 2-4pm and Sun 2-5pm.